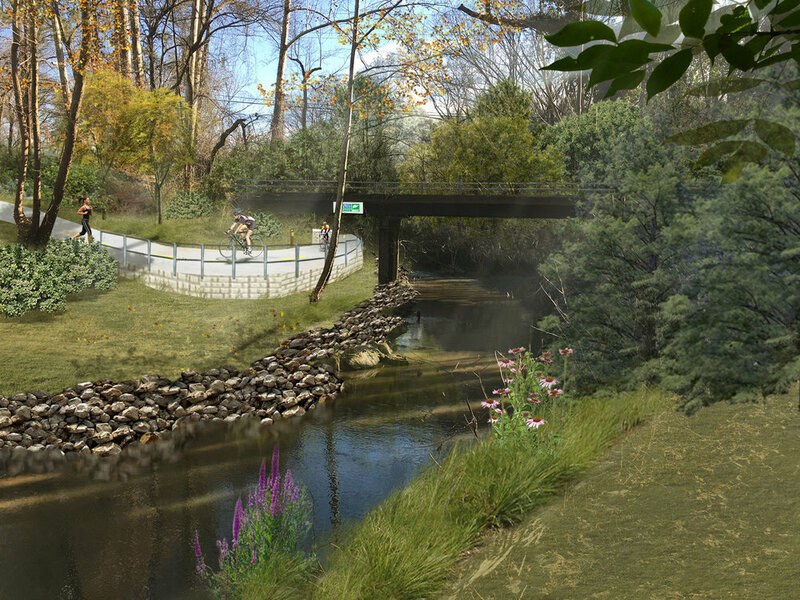 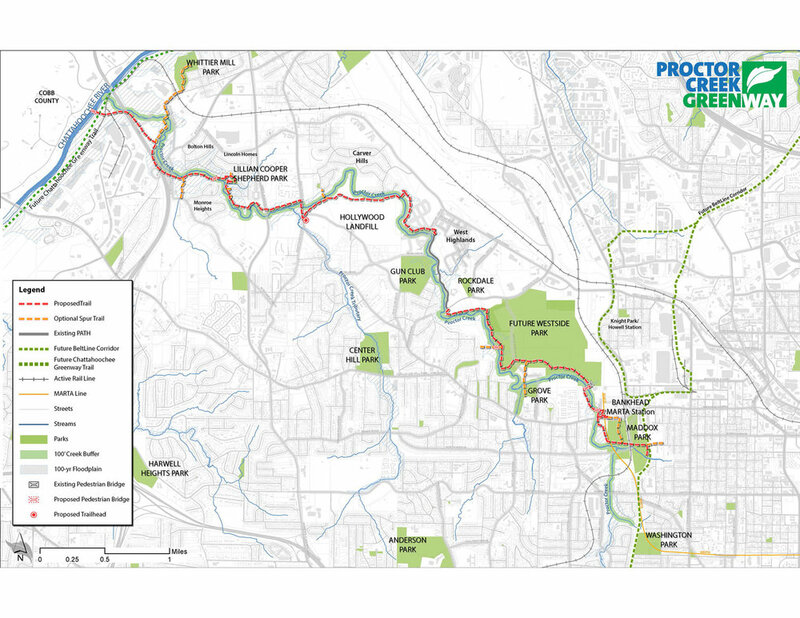 The Proctor Creek Implementation Report is intended to facilitate and inspire rapid implementation of greenway and trail development along the Proctor Creek corridor. 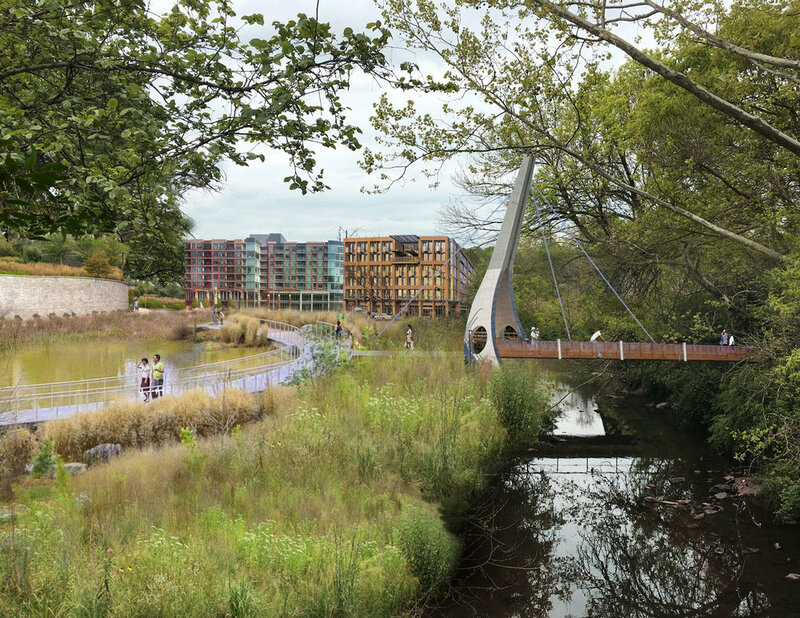 The potential exists to connect the southern end of the project through English Avenue to the PATH system leading to Centennial Olympic Park. 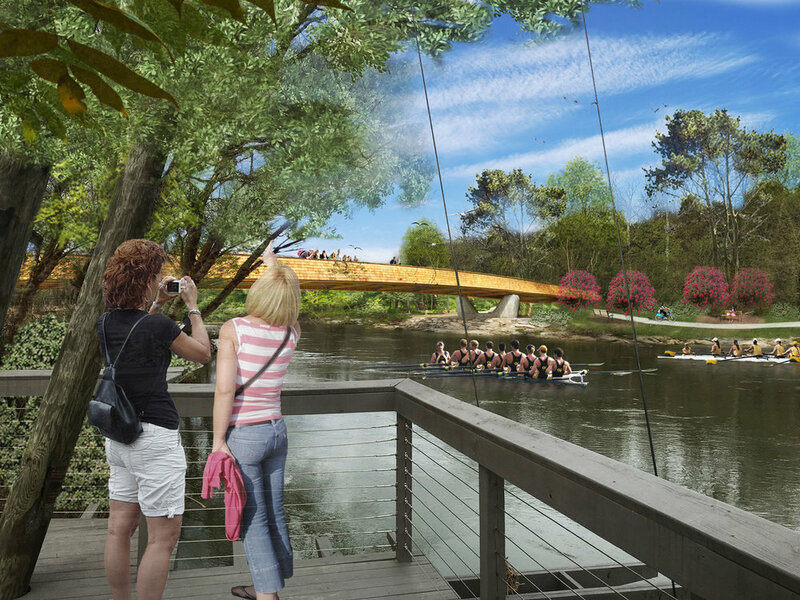 The north end of the project could traverse the Chattahoochee River on a signature bridge and be linked to the Silver Comet Trail (and Anniston, Alabama). 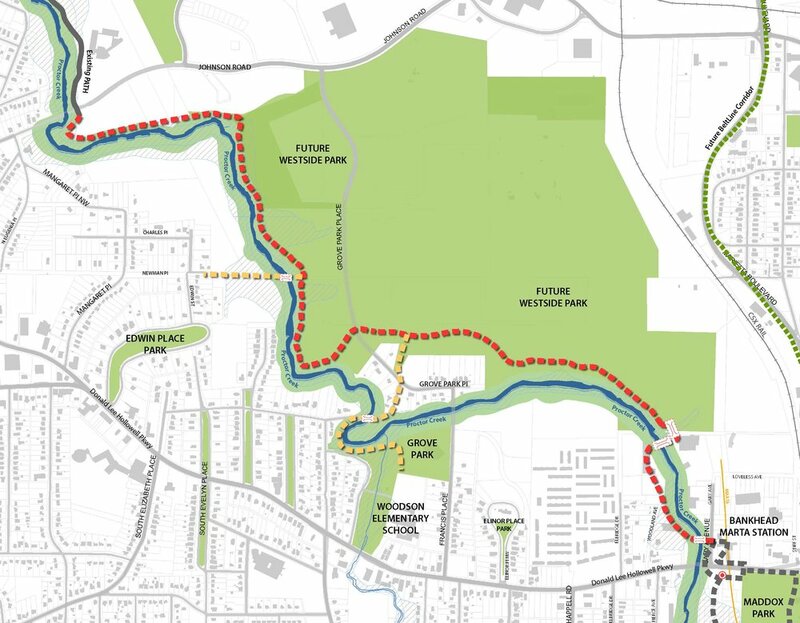 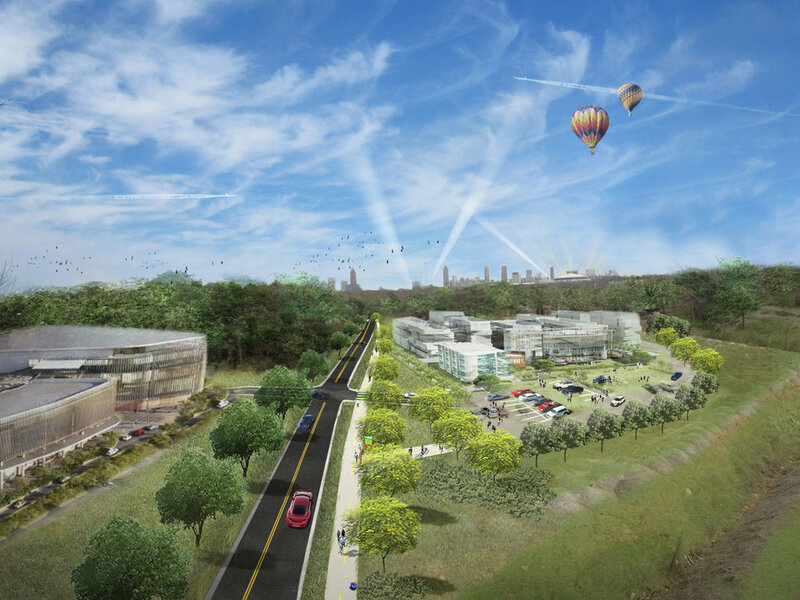 Regardless of future connections, this project can forever change northwest Atlanta by providing a spectacular ribbon of greenspace and a world class trail to an incredibly underserved quadrant of the city. 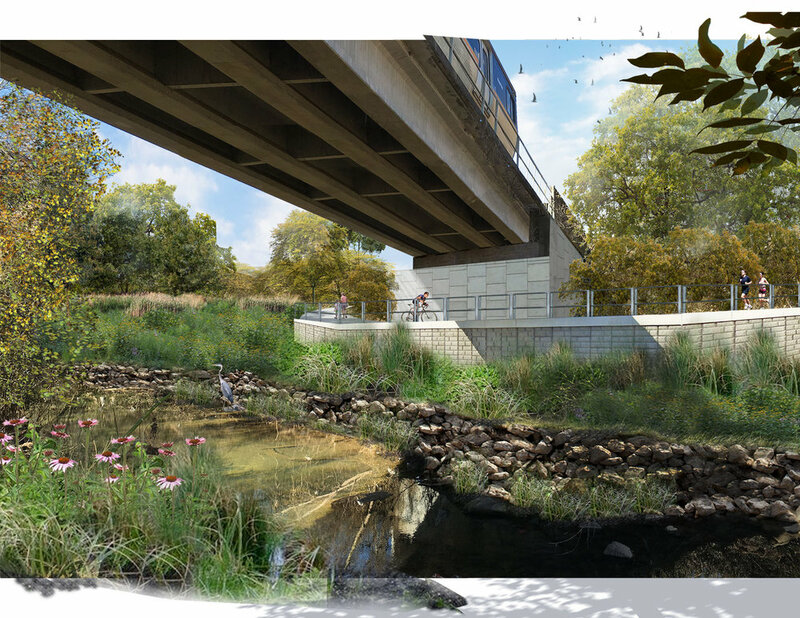 This document is a blueprint for making it happen.